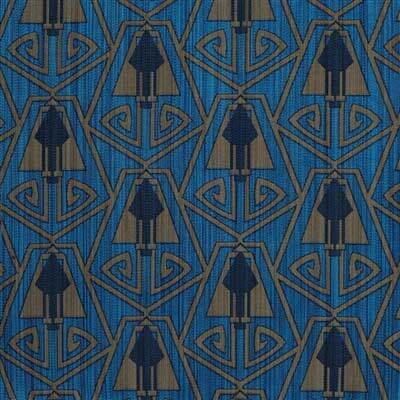 Archive Edition Textiles is delighted to offer a full line of fine upholstery and furnishing Arts & Crafts fabrics. Woven in the spirit of the Arts & Crafts Movement, yet suitable for any interior, they combine authentic period design and authentic period colors with contemporary durability. 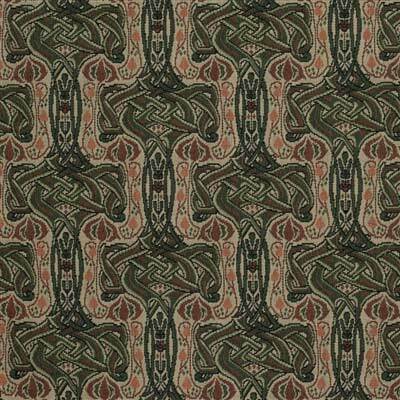 Let us help you find the best Arts & Crafts upholstery fabric for your bungalow, home or business. For $18. you will receive our color catalog along with approximately 60 plus actual fabric samples so that you can see their true textures and colors as well as mix and match them to your existing or dream décor. We are also proud that all but one of these fine woven Arts & Crafts textiles are made in the USA. 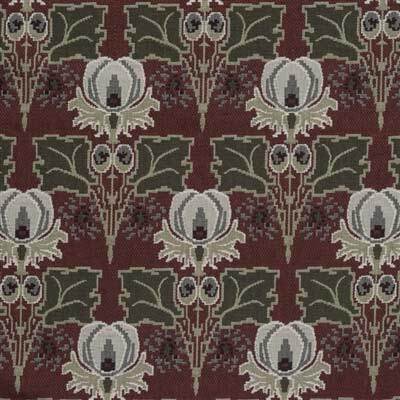 Archive Edition Textiles – Your source for fine woven Arts and Crafts, Bungalow, and Mission upholstery fabrics recreated to capture the spirit of the Arts & Crafts era. Our authentic period styles and colors are specifically designed to emulate the warm luminosity of early 20th Century textiles and are suitable for any décor. They work especially well with the English William Morris, and Voysey styles, Greene & Greene, Aesthetic Movement, Art Nouveau, Hoffman Austrian Wiener Werkstatte, Secessionist, Craftsman, Rustic, Prairie, California Spanish Mission, Art Deco, Victorian, and even contemporary interiors. Fabric is available by the yard for upholstery, drapery, bedspreads, pillows, runners etc. We offer complimentary design assistance and provide professional in-house custom-sewing at competitive rates.